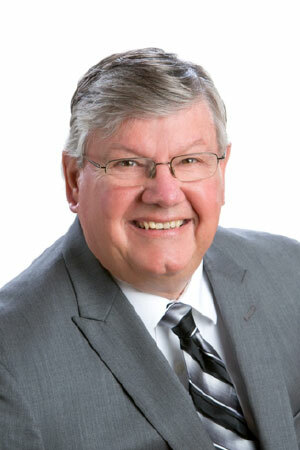 Speaking Topic/Expertise: Kent is the treasurer and Co-founder of the National Civility Center. The Center is funded through a variety of corporations and social entrepreneurial individuals. The Civility Center serves as a fresh voice in the growing field of: community building.” Kent is author of two books Bring a Dish to Pass and Community Weaving. The work continues to expand and be a catalyst for innovative action within communities across the country. Kent spent 25 years as a teacher and coach in the public school system and began to lay the foundation for his work in community improvement. Currently Kent resides in Waterford Township Michigan and is working locally in assisting municipalities, regional government, educational institutions and the chamber of commerce within these areas. The demand for working together more efficiently and effectively is significant and the Civility Center serves an important role in guiding the discovery process for these communities.